California-headquartered medical imaging company QT Ultrasound has used its detailed pictures of microanatomy to 3D print a model of a woman’s breast tissue. 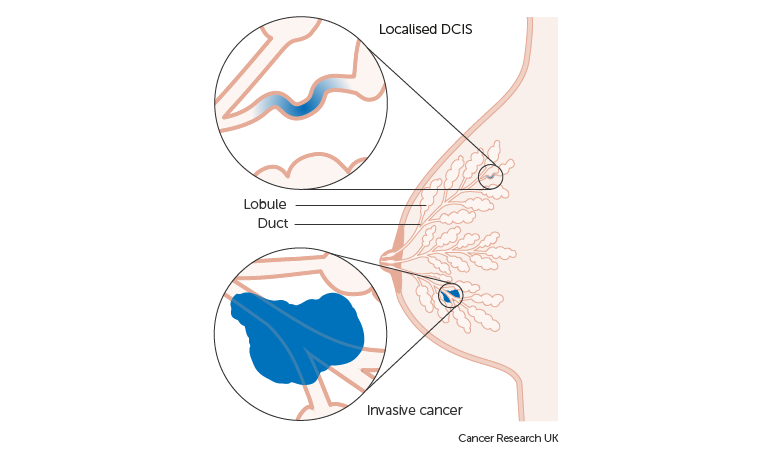 A tangible model of the complex duct system, the model presents a potential avenue for diagnosticians working with breast cancer. “We are on a mission to change the paradigm of breast imaging,” explains QT Ultrasound CEO Dr. John Klock. QT Ultrasound’s flagship product is the QTscan system. As the company name suggests, the QTscan is an imaging tool that uses ultrasound, a non-invasive method as opposed to other techniques such as an MRI. At present, the technology is not yet ready to succeed conventional mammography, however it is specifically designed for picturing the breast.The company seeks to improve the accuracy of cancer diagnoses, especially for dense breast tissue which can result in tumors being missed.